Well, Valentine’s Day is just around the corner and the Romantics would be looking for the best ways to make this day memorable for life. Of course, exchanging gifts is the basic norm of the day; however, it may not be enough to make it last forever in memories. What can be a greater way than to plan a vacation, outside the hustles of the city life and simply make the best of the occasion? Here’s a list of the ten most romantic destinations to visit. If there is paradise on earth, it is nowhere but at Kashmir. What better place than a city surrounded by sky-touching mountains and most gorgeous gardens. No wonder Kashmir has been the most favourite of Bollywood. A stay in House Boat would make the trip even more memorable. Though, you may also opt for various hotels and resorts. Don’t forget to visit nearby places like Patnitop, Gulmarg and Sonemarg. 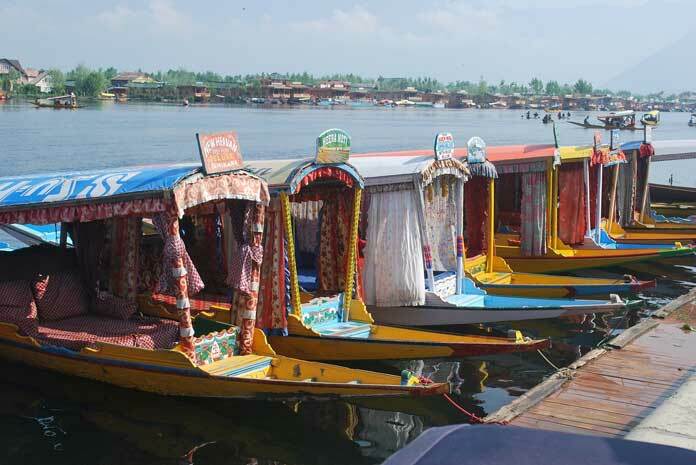 Tip: Begin your romantic evening with a Shikara Ride. Now, Goa is certainly a location for all occasions. The beaches, water sports, shopping destinations and nightlife make it the best place to visit with your loved one. 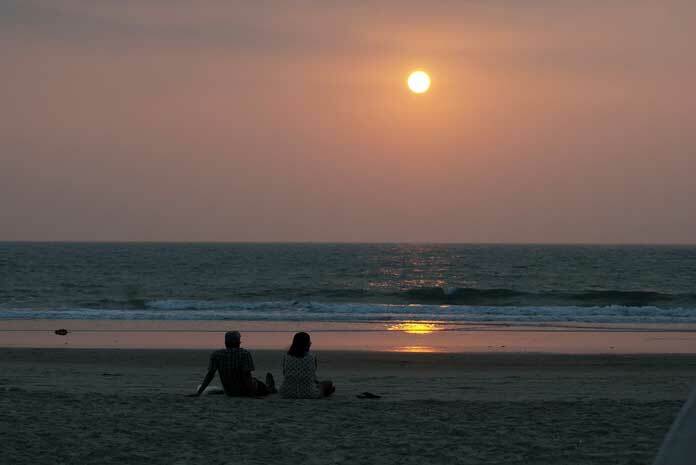 You can make the trip even more romantic by staying at resorts in South Goa like Majorda Beach Resort, away from the fast and crowded life of North Goa. Tip: Don’t forget to walk over the sand with naked feet, hand in hand with your loved one. 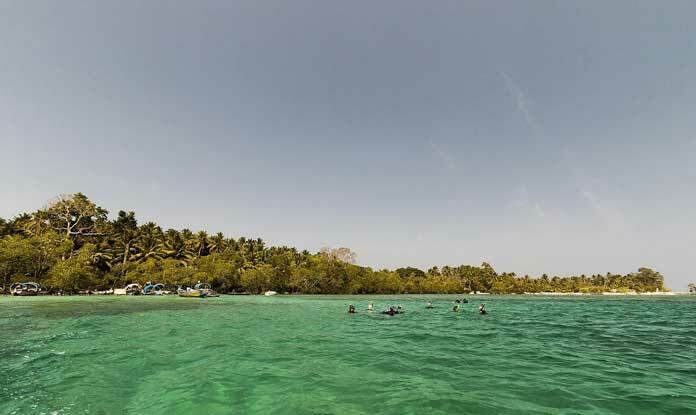 If you’re looking for much quieter and secluded beaches, then Andaman is the place. The place is also known for its museums and historical places. You may go for water sports, scuba diving or snorkelling. 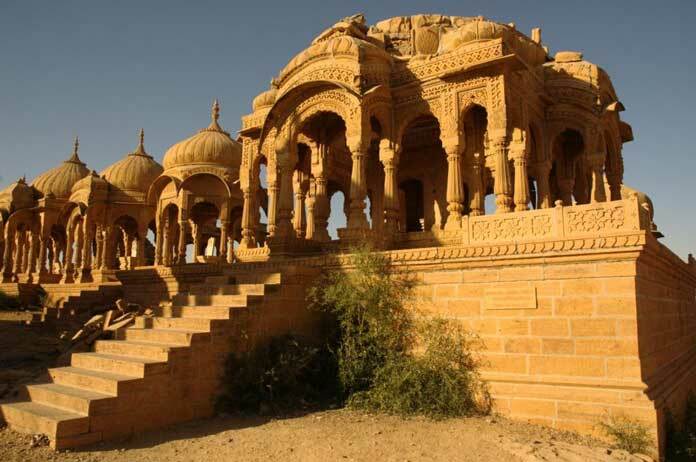 Make your romantic trip even more enjoyable by choosing a culture-rich traditional place like Jaisalmer. The place isn’t called ‘Golden City’ for no reason. What makes the trip even more memorable is the loads of activities you can plan like Desert Safari, Sand Dunes, Palace on Wheels, visit to forts and palaces. Tip: Don’t forget to pleasure yourself with local dance and music, local food and art. Capital of Sikkim, Gangtok is another place to make your Valentine’s day even more romantic. The place is famed for its beautiful mountain peaks, lakes and landscapes. You can also enjoy local culture, go for shopping, trekking. Also, pay a visit to Buddhist monasteries. 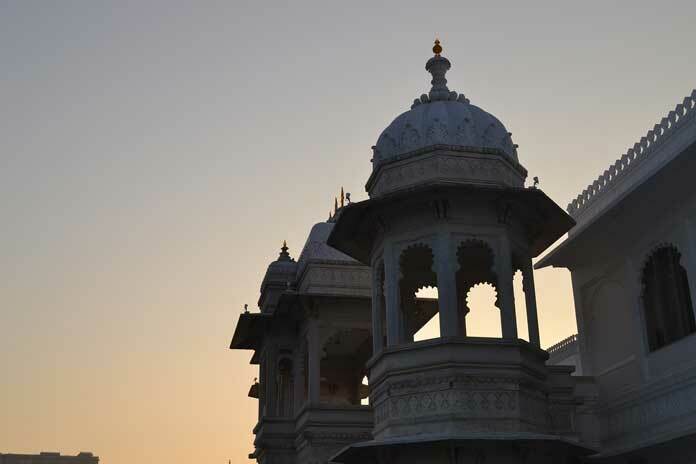 Also, called as ‘City of Lakes’, Udaipur is another great destination for a romantic trip. You can visit various Palaces & Havelis, and lakes. 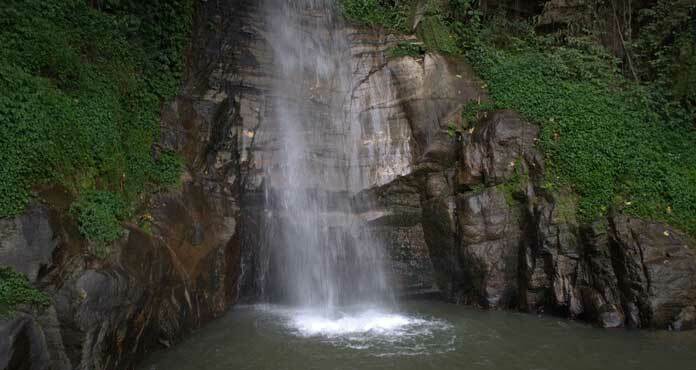 Apart from taking a city tour you can also go for hiking and trekking or check the Shilpgram. Apart from these top locations couples can also visit other romantic destinations in India like Agra, Kerala, Manali, Coorg, Pushkar, Pondicherry, Jodhpur, Jaipur, Ranthambhore etc. Also, if you’ve a good budget or prefer more exotic destination you may also book your Swiss Air ticket to Switzerland (most favoured romantic destination on Earth), or plan a trip to other foreign destination like Paris, Rome, Dubai, America etc. How to enjoy a healthy life despite enjoying a modern lifestyle?